Little-Big Band, that’s the band of Rene Trossman, how he calls them. The phenomenal bluesman from Chicago, where he played with Buddy Scott or Lorenzo Thompson, shows the very heart of blues by his excellent play and songs. 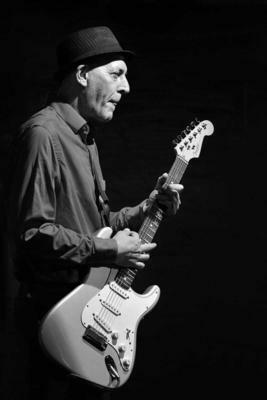 Rene has played with almost every Czech bluesmen and his every show is a mix of wild energy and master play. You will soon find why he’s a master of blues!